Macugnaga Monte Rosa International School of Hospitality Management is the first private ‘university format’ Institute for hotel, hospitality and tourism management in Northern Piedmont, Italy. Being recognised and sponsored by universities, trade associations and world hospitality companies it offers courses based on international and intercultural principles together with a high teaching standard through the involvement of both experts and university professors. The School is run by a non-profit organisation. It is founded on values such as quality, competence and dedication. 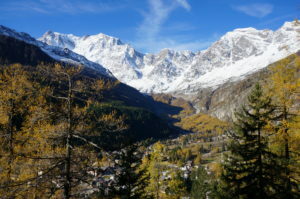 Macugnaga, the Pearl of Monte Rosa, is one of the oldest worldwide famous Italian ski resorts. 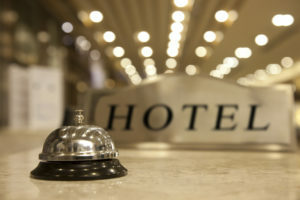 Its first hotel was built in 1854. Situated in Piedmont, at the foot of Monte Rosa (the only one in the Alps with Himalayan dimensions), Macugnaga is the paradise of sustainable mountain tourism. The origin of Macugnaga is Swiss: ‘Walser’ people colonised the high Anzasca valley from the second half of the XIII century. Culture and identity are here indeed rich and deeply felt. Studying at Macugnaga Monte Rosa School means to have a passport for an international employment. As a leading sector, the tourism industry can really offer a wide range of job opportunities and the promise for a meaningful personal growth. Our rich study plan, created and updated according to the evolution of the hospitality world, is also presented through seminars, case studies, group work and enriched by trade events, guided tours and meetings held by professionals.